According to WebMD, aspirin is a nonsteroidal anti-inflammatory drug. Aspirin helps to lessen pain and swelling by blocking a naturally occurring substance in the body. Common benefits from using aspirin include fever reduction and relief from mild to moderate pain from muscle aches, toothaches, headaches and the common cold. WebMD explains that aspirin's more common, less serious side effects may include upset stomach or heartburn. 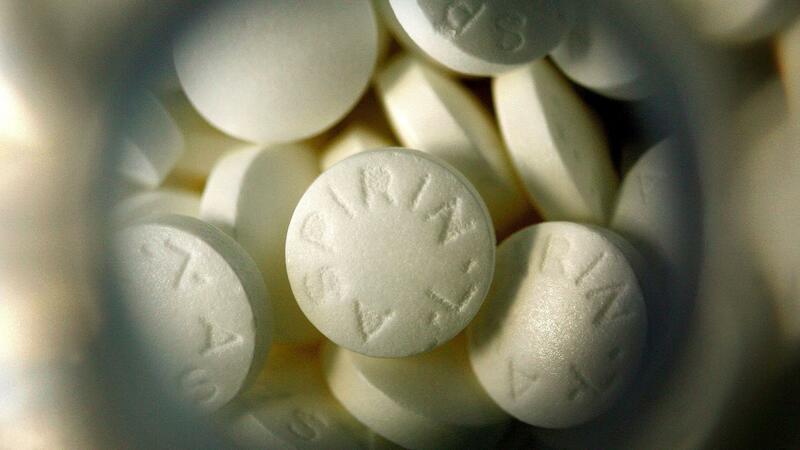 The majority of people who take aspirin do not experience any serious side effects. The more rare, serious side effects may include trouble hearing, a ringing in the ears, change in urination, vomiting, dizziness and increased proneness to bruising or bleeding. What Products Can You Use to Treat Hand Tendonitis? What Is the Shelf Life of Aspirin? How Does One Stop Taking Lithium? What Is the Lethal Dose of Ambien? What Ingredients Are in Aspirin?